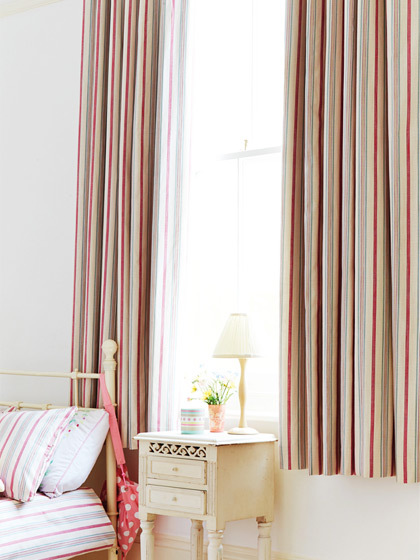 Our Custom-Made curtains service is ideal for those looking for quality curtains made to order. 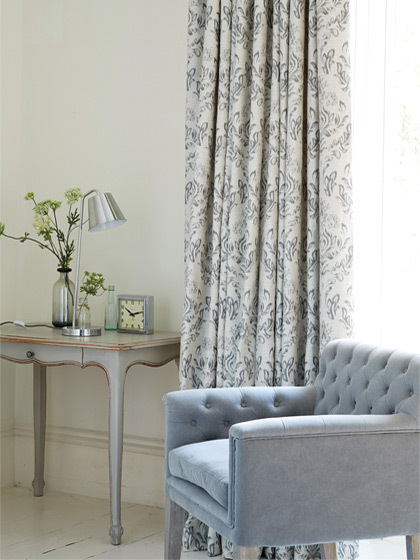 We offer a wide range of curtain fabrics to suit all tastes providing quality made to measure curtains to suits your needs. 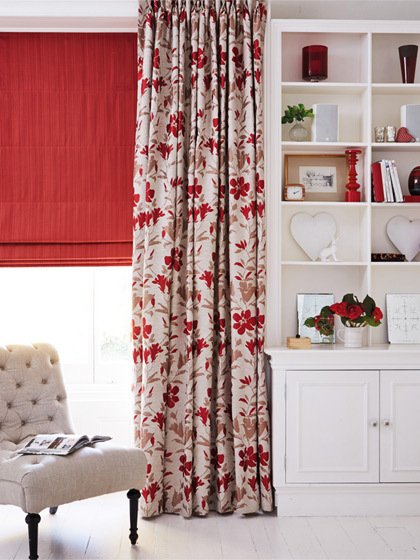 Our curtains are fully lined as standard and our range includes different hand finished headers, linings, poles and tracks to suit the decor in your home. 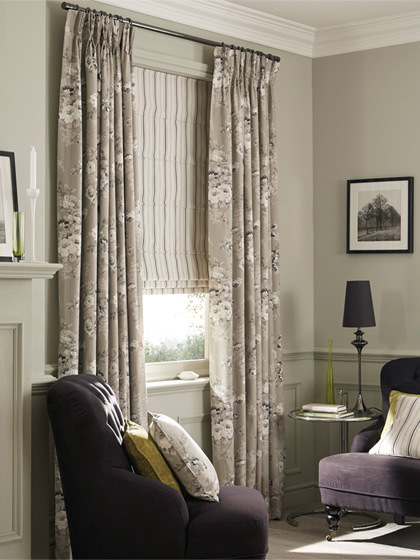 We can also co-ordinate your curtains with matching cushions, tie-backs and valances to match your home furnishings. 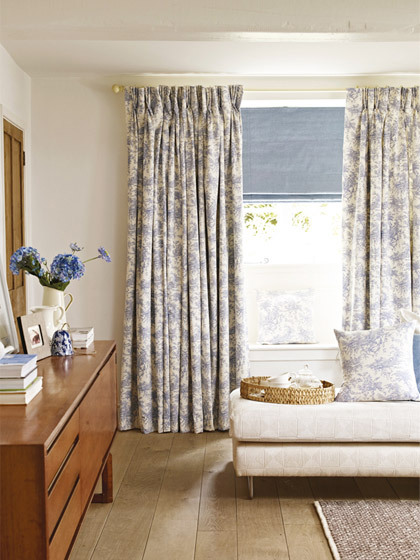 ‘Made for You’ is our made-to-measure curtain service. Whether it’s for your home or business we can help you with all aspects of design and fitting. Our curtain makers have years of experience and hand make each product to your bespoke measurements, with choice of heading types from classic pencil pleats to triple pleat or eyelets. With a choice of lining blackout, thermal or standard, our Made for You service really does enable you to define exactly the look you want for your home. 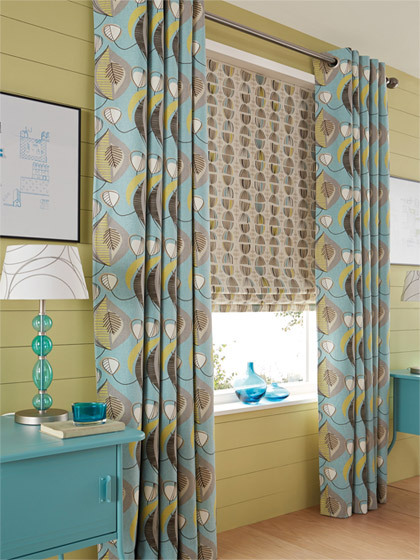 We also visit you in the convenience of your own home to measure your windows in preparation for making your curtains. 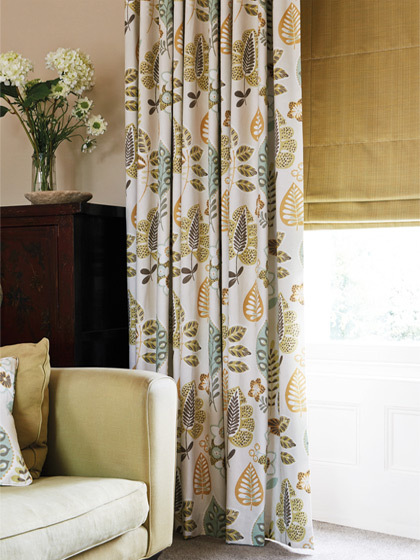 Once your curtains have been made we can arrange to fit these for you. 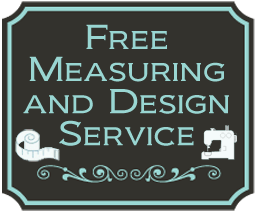 Our fitting service is free and included in the price quoted. If desired, we can help with choosing accessories to create the ideal finished look. 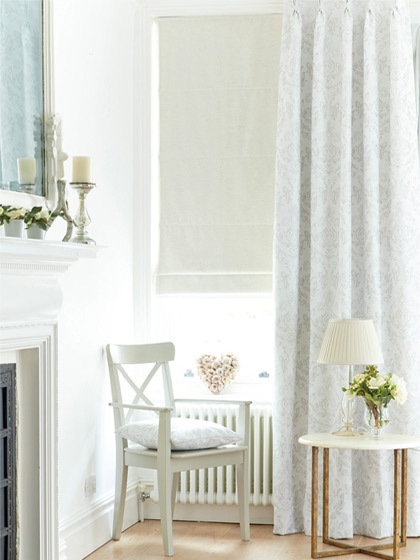 Our curtains range changes regularly, making it impossible to show every style online. This is just a very small selection of curtain fabrics and styles that we provide. For a full range of samples, contact us for a home visit when we can bring along our samples for you to browse through.